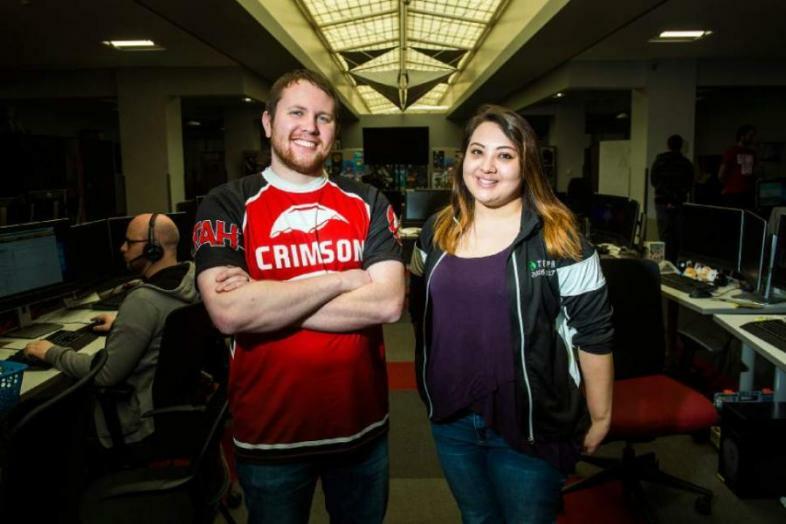 Crimson Gaming Director Angie Klingsieck and Crimson Gaming Competitive Director Jordan Runyan. 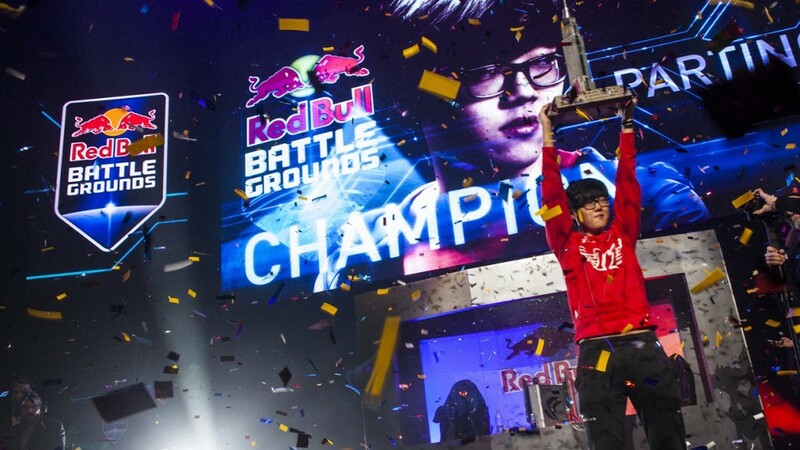 The University of Utah is set to become the first university in the country to offer a serious scholarship for competitive video gamers. The university famously forms one of the Power Five group, a collection of colleges across America with the richest athletic conferences for college level sports. 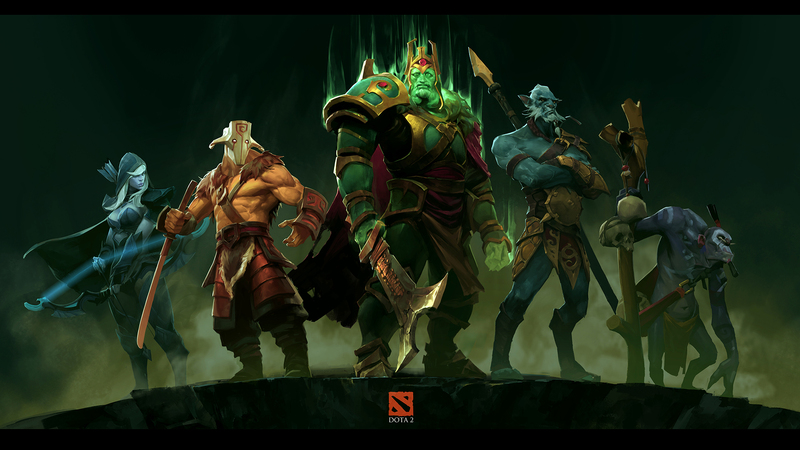 On Wednesday the school announced that their top ranked Entertainment Arts and Engineering (EAE) Undergraduate program would now include an e-sports initiative as part of their plans to encourage game development within the program. EAE students at the University of Utah published 9 games last year, with plans in the works for 12 more to be released this year. 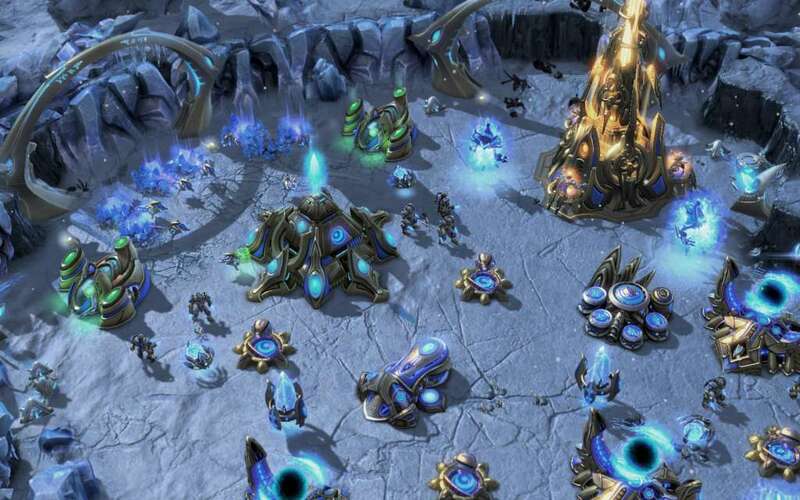 With ESPN coverage and multimillion dollar prize pools on offer, E-sports is a booming industry. 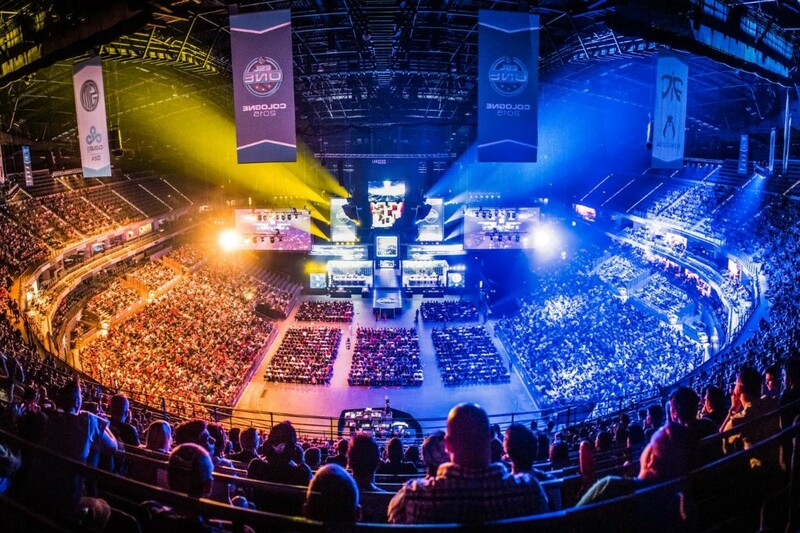 Over the past five years e-sports have taken the world by storm and while college e-sports is still fairly new, global revenue for the e-sports industry is expected to hit over $1 billion in the next two years. With scores of student clubs now establish all across the country, we can expect college e-sports to follow the same trend. “E-sports has had a dramatic rise in popularity in the U.S. over the last few years – especially on college campuses... We think college e-sports is a great opportunity and we want our students to be part of it” said A.J Dimick, director of operations for the new e-sports program. 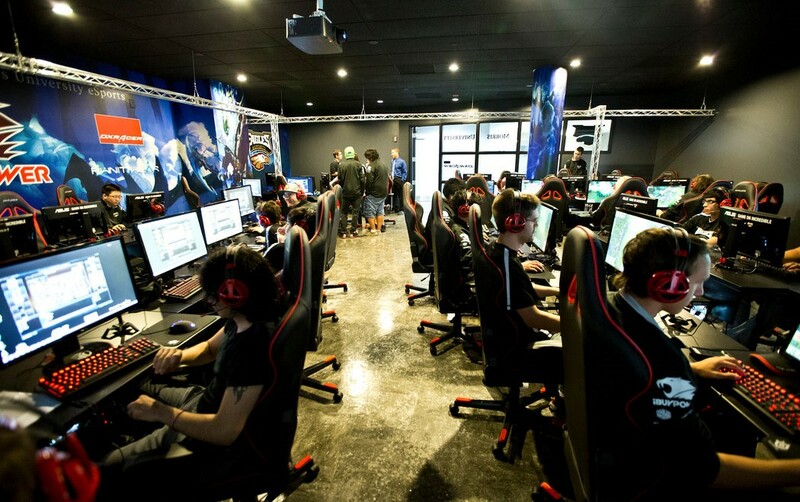 According to what the University has said, each member of their e-sports team is entitled to at least $1,000 in partial scholarship support annually, with the school aiming to grow the program to include 35 places. As for the future of the program, Utah have already expressed their interest in developing the program to also include full scholarships for some players. If you’re interested in learning more, you can head over to the university website and check it out yourselves. The University of Utah e-sports program hopes that their landmark move will push the other Power Five schools into supporting their own e-sports teams. But Utah doesn’t seem to be going it alone, within the industry there is a high level of interest in moving e-sports into colleges across the country, particularly from people like Michael Sherman, who is the collegiate e-sports lead at Riot Games, the developer behind e-sports giant League of Legends. In response to the universities announcement Mr Sherman had the following to say: "Utah's announcement today is a major stepping stone for college League of Legends. 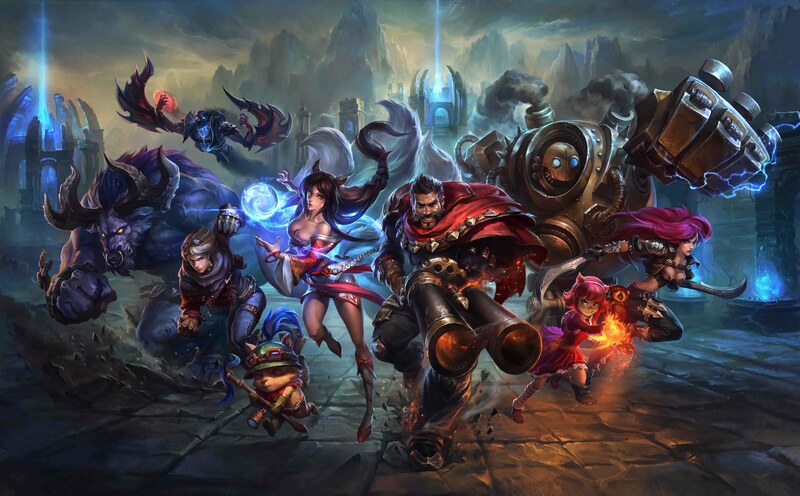 First off, Utah's game development program is widely respected, but [The university of Utah] is also a major state university that is heavily invested in college sports… We now have a precedent with every type of university invested in League of Legends, from small private colleges to Power 5 universities." 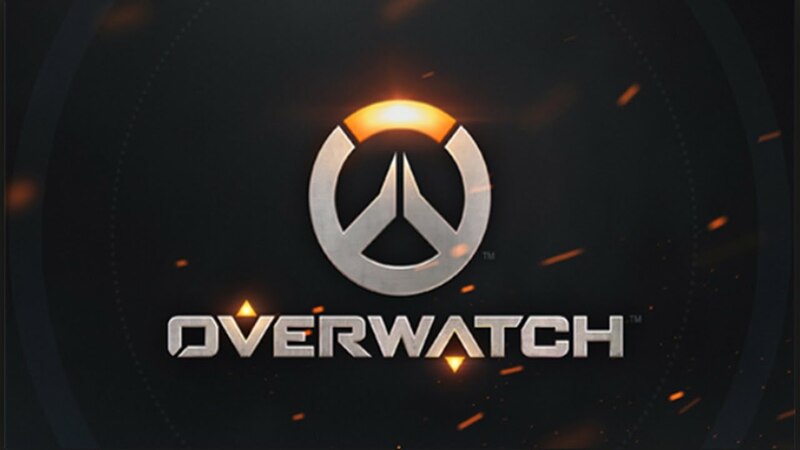 Overwatch has had a huge impact on e-sports since its release. Will this new program attract the best players to the University of Utah?